Double Click on that Event. Click “HERE“ to return to the Full Calendar. starting at 5:00 PM on Saturday, July 14, 2018 — for a Private Function. There will be no Evening Dance on Saturday, July 14. 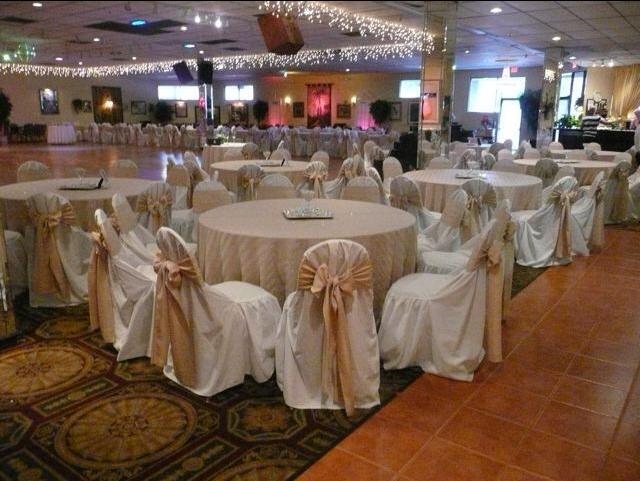 The Ballroom has been rented out for a Private Function on Saturday Night, July 14. Please contact us via the Rental Inquiry Form found there, or call us at (954) 979-0770. We will be open as usual on Sunday, July 15, and thereafter per our Calendar. *All Prices include Sales Tax, unless otherwise stated. Special Events are priced separately, as stated for each Event. Afternoon Dance – A fun-filled afternoon of traditional Ballroom, Latin, Swing, and Hustle social dancing. We have a FREE Line Dance Class every Wednesday afternoon at 1:00 PM. Two Foxtrot mixers, line dancing, and a snack are all included on both Wednesday and Friday Afternoons. Ballroom Mix – A modern mix including Ballroom, Latin, and most other social dances. A great warm up for the West Coast Swing & Hustle Mix – or for our Special Friday Night Mambo Mania! Dance Party – A night of dancing encompassing all styles of dancing offered at Goldcoast Ballroom. DanceSport Night – A well balanced combination of the international Latin and Standard as well as American Smooth and Rhythm styles of dancing. We also include West Coast Swing, Hustle, Argentine Tango, Two Step and Merengue to round off your social dancing skills as well as a Foxtrot and Waltz Mixer. Latin Mix – A sizzling mix of authentic Latin Rhythms predominantly consisting of Salsa or Mambo with some Cha Cha, Merengue and Bachata. Party Mix – This mix is for the young at heart! It is an exciting contemporary blend of classic Ballroom, Swing, Hustle, Argentine Tango, Latin and Two Step. It is the perfect compliment to the Latin Mix. Great for singles and couples of all ages. Swing & Country Night – A full night of West Coast Swing sprinkled with Country Two Step, Nite Club Two Step, Country Swing & Cha Cha and Country Waltz. West Coast Swing (WCS) Hustle Mix – Simple… Predominantly West Coast Swing and Hustle with a bit of Two-Step, Night Club 2, and Country. including International & American Ballroom, Latin, Rhythm, Swing, Salsa and other Social Dances. Check out our Resources page for more information on the different styles of dance and dance music.